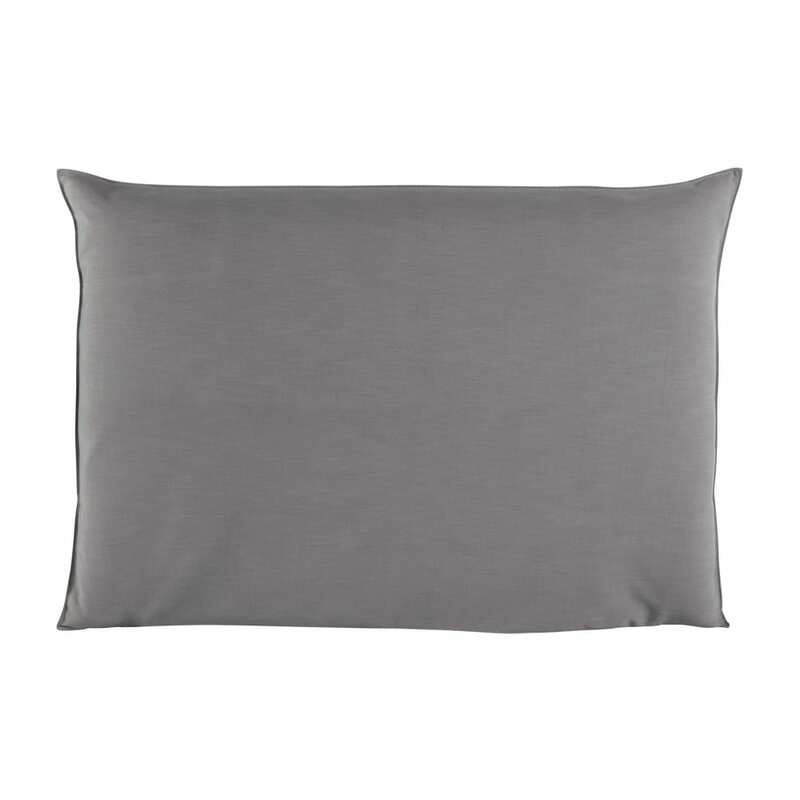 This pearl grey headboard is perfect for creating a sophisticated bedroom décor. 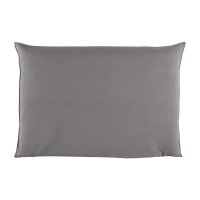 Handy when you want to refresh your décor, this grey cover goes together with the SOFT 160cm king size headboard. Our tip: take your refined atmosphere further with the COLETO bedding set. 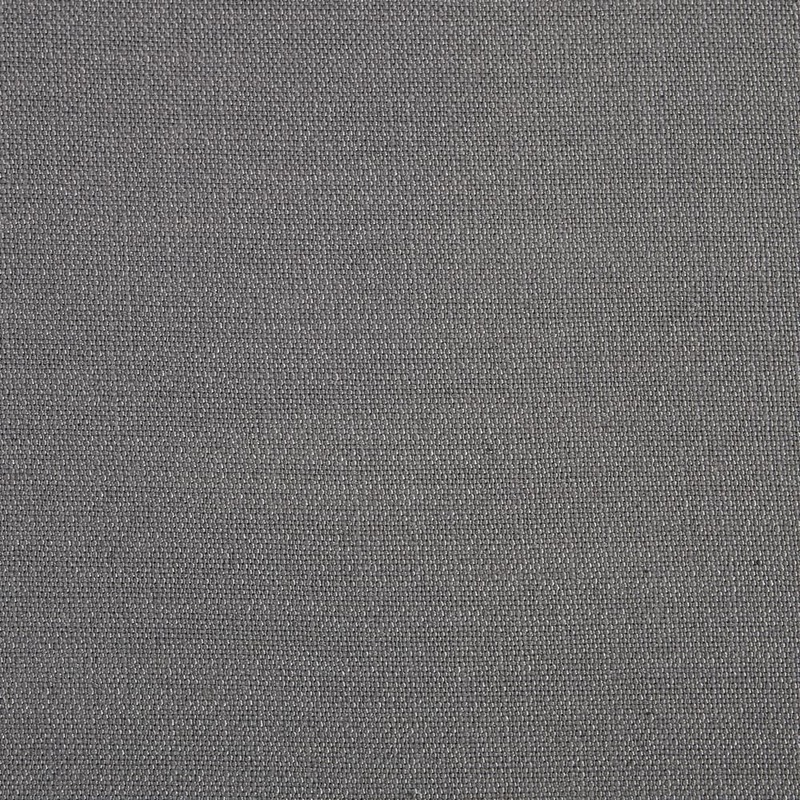 This cover is available in several colours.